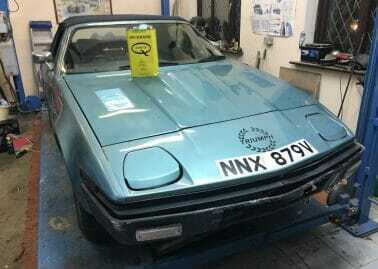 Duckhams have partnered with Kelsey Media, to support a bookazine to be distributed as a supplement with all of the publisher’s motoring titles including Classic Car Mart and Classics Monthly. 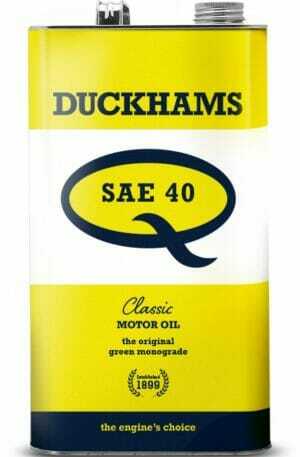 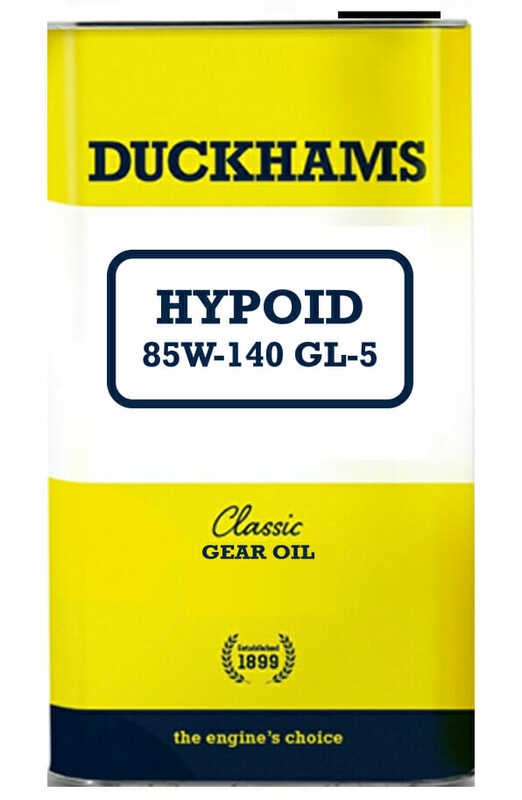 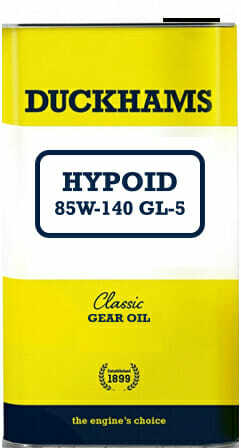 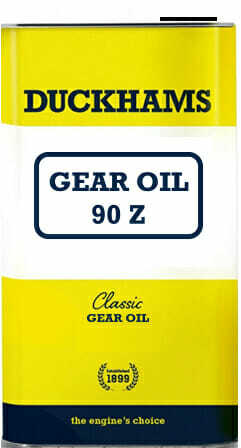 We are really keen; here at Duckhams, to help the classic car owner understand more about the oil they are buying for their cherished car in order that they may make informed decisions about purchasing oil. 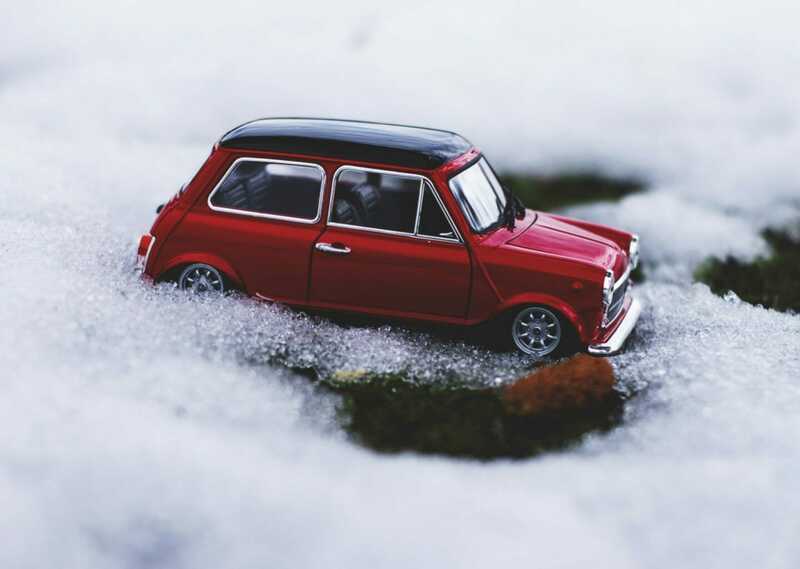 Furthermore, we are dedicated to helping to support the hobby through its network of car clubs and organisations to ensure the future health of the classic car movement. 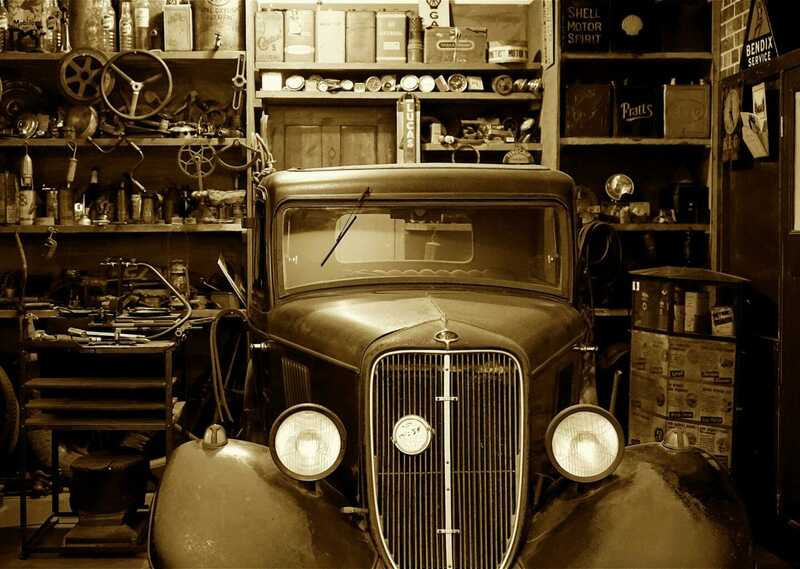 After the long and drawn out winter, where your classic car has been safely tucked away in the garage, you will be wanting to drag it out as soon as the clocks change and the first glimmer of sunshine appears on the forecast. 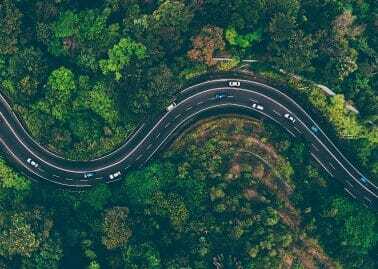 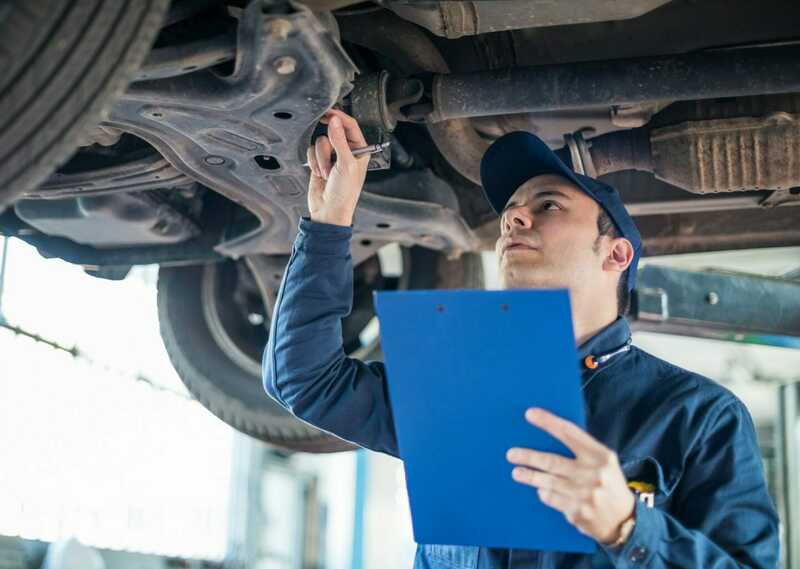 Before you rush out and start up the engine though, there are few things to consider when putting a car back on the road that has been in storage for a number of months. 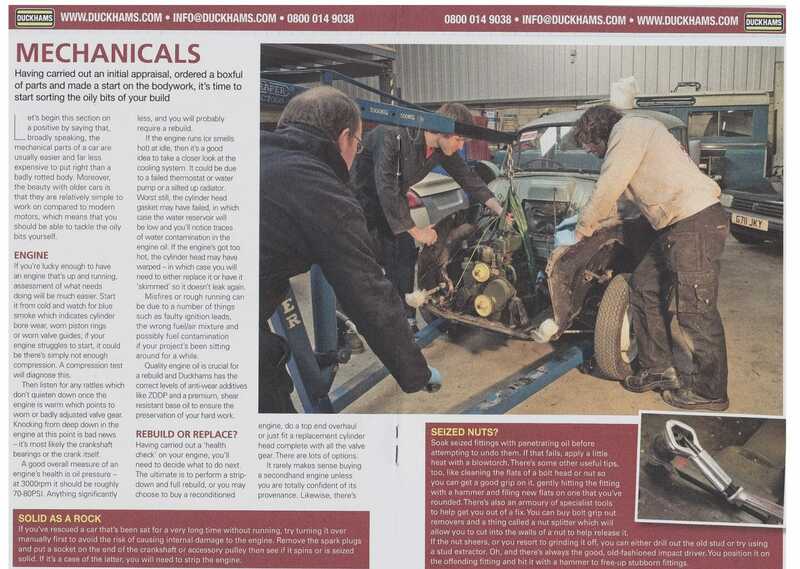 As the result of the concerns expressed by member organisations of the Federation of Historic Vehicle Clubs and classic vehicle owners, to the proposed definition of ‘Vehicles of Historic Interest’ and what constituted "significant change or modification" there has been some success. 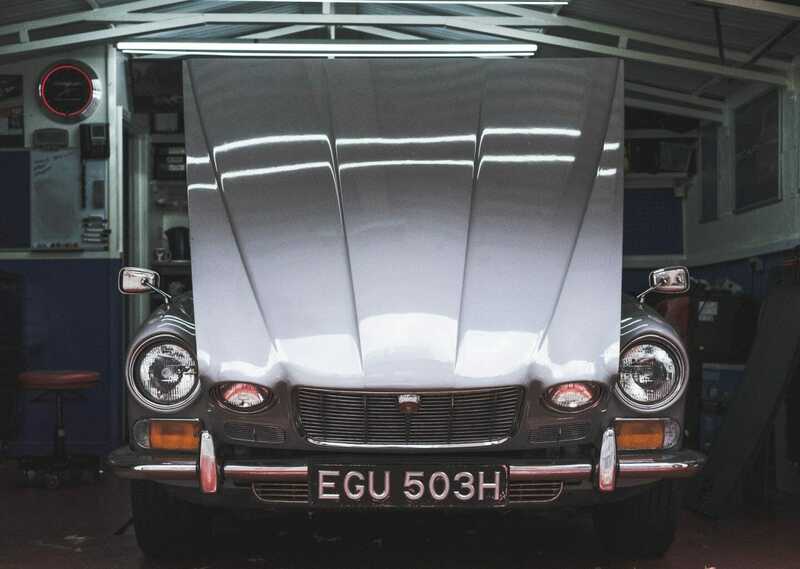 It has been a turbulent time for us classic car enthusiasts in what seems to be one government announcement after another of late. 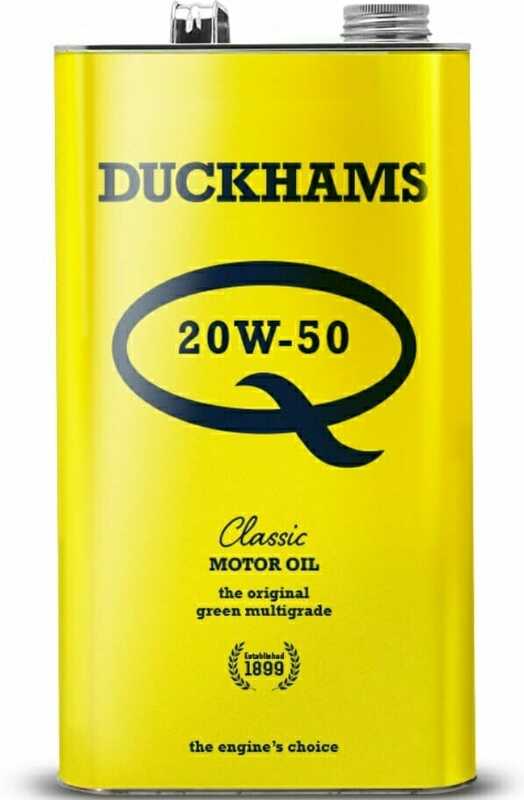 Duckhams Oil has all you need from a classic lubricant to ensure that you have the ultimate protection for your engine throughout the winter months.